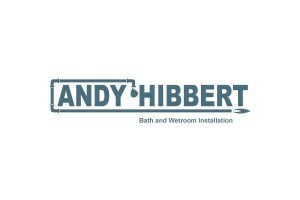 For shower rooms, wet rooms, steam rooms and bathroom installation, contact Plumbing Medic. 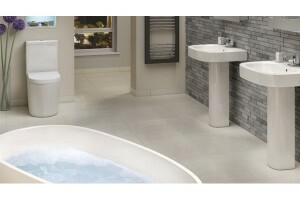 We can design, supply and install all the equipment to give you a bathroom with that luxury look and feel. Here are some examples of the work undertaken.